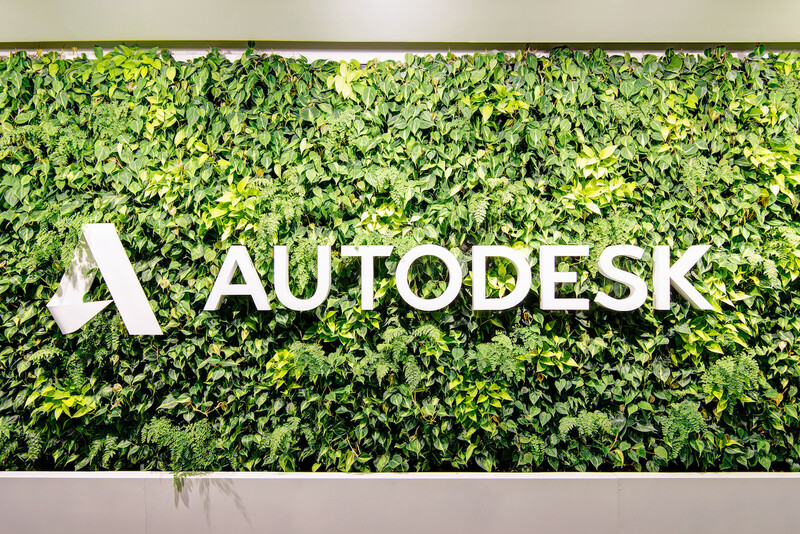 Autodesk, the 3D design and engineering software giant, is continuing its investing spree in Boston-area technology startups. The latest beneficiary is Assemble Systems, which on Tuesday announced it received a $12 million Series A funding round led by Autodesk’s Forge Fund. Earlier backers Satterfield Vintage Investments and Assemble Investments also chipped in, according to a press release e-mailed to Xconomy. Assemble Systems makes data management software for architecture, engineering, and construction firms. The company has offices in Houston and Salem, MA. 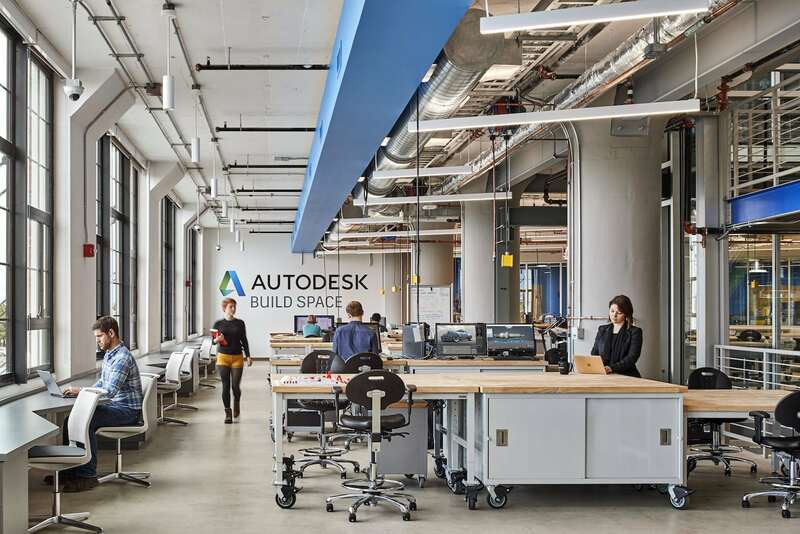 The deal marks Autodesk’s (NASDAQ: ADSK) third investment in a Boston-area construction technology startup in four months. Autodesk contributed to a $7 million round in July for Smartvid.io and a $2.5 million round in September for ManufactOn. 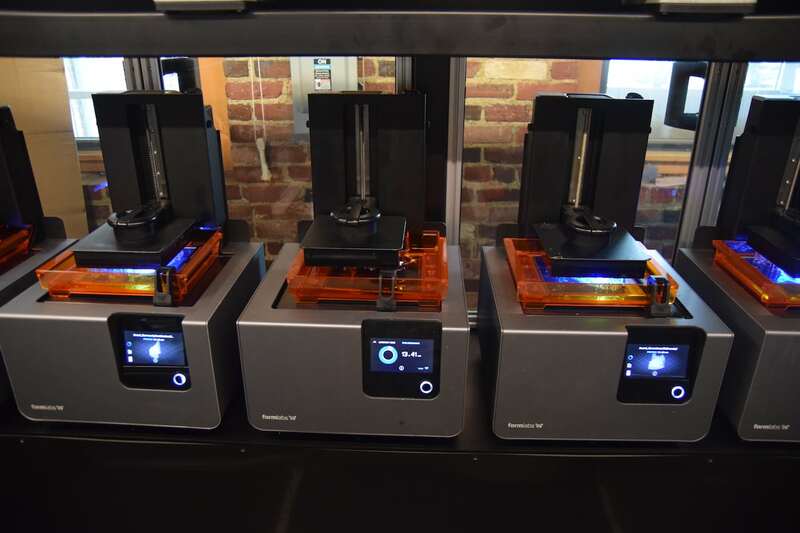 In addition, San Rafael, CA-based Autodesk invested in a $35 million Series B funding round raised last year by Formlabs, a Somerville, MA-based 3D printing company. Autodesk has gotten involved in the Boston tech scene in other ways. Last month marked the one-year anniversary of the opening of the company’s “BUILD Space” in Boston’s Seaport neighborhood. The shared workshop provides startups, academic researchers, and others with access to factory robots, office space, and other resources for their projects in architecture, engineering, and construction.